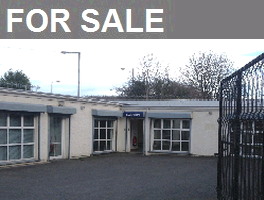 Compact self contained offices located on secure site just off Newtownards Road junction. Excellent modern accommodation extending to approximately 513 sq ft.
Close to Queen’s University, between Ormeau Road and Botanic Avenue. Nearby occupiers include South & East Belfast Trust, Holiday Inn and the British Red Cross. 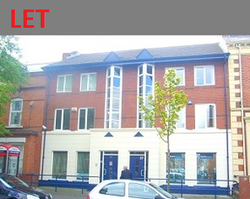 Well located city centre office accommodation at the junction of Ormeau Avenue and Linenhall Street.